Today, how many sins are justified “because of [the] flesh”, because of genetics or desires and attractions that just seem impossible to reconcile. Our flesh does not determine our choice, we ultimately choose whether to yield or to not yield in spite of the flesh. King Benjamin’s words on yielding indicate that it is essential to the process of becoming a saint. Entice: To incite or instigate, by exciting hope or desire; usually in a bad sense; as, to entice one to evil. Hence, to seduce; to lead astray; to induce to sin, by promises or persuasions. 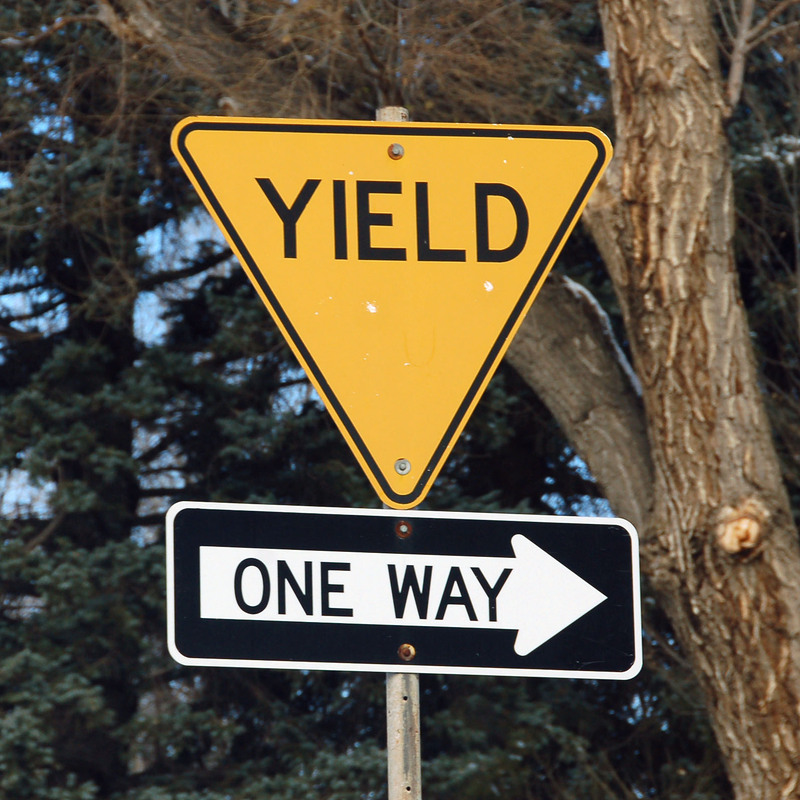 Yield: To resign; to give up; sometimes with up or over; as, to yield up their own opinions. 1. To incite or solicit to an evil act; to entice to something wrong by presenting arguments that are plausible or convincing, or by the offer of some pleasure or apparent advantage as the inducement. The truth is that although yielding to the enticings of the Holy Spirit over the enticings of the natural man can be incredibly difficult, it is necessary and possible. King Benjamin said that all must be “willing to submit to all things which the Lord seeth fit to inflict upon him” and often these things are not easy tasks, they aren’t meant to be. God’s way is not wide gates and broad roads, his way is narrow paths and up mountains. To understand grace better and how it is sufficient for us, I would recommend Brad Wilcox’s talk “His Grace is Sufficient” which is fantastic. In a oneClimbs article titled “The Strength God Gives” it describes what is meant by “strong” in this verse and how there are at least two very different types of strength that God may bless us with and how important it may be to understand the difference. Perhaps those that are weakest among us have some of the greatest potential to see the power of God in their lives; just imagine what would happen if people realized this. It can be hard for people to simply brush aside a temptation because it is tempting to us by definition. We are each tempted more or less by particular things that happen to excite our minds whether we want them to or not. So while we should just brush them aside, that is easier said that done from the standpoint of the tempted one. There must be a change of mind and a clarity of view of that thing. The Holy Spirit, the Mind of God can show us that clear view and we can see things for what they are and THEN, it is possible to brush them aside and without any reservations.